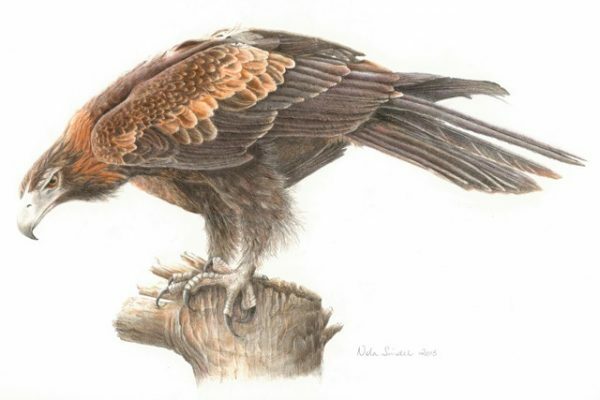 Nola Sindel – Queensland Wildlife Artists Society Inc. Living in the Tenterfield area, Nola is able to specialise in exotic plants for cool climates and the native plants of the Northern Tablelands and Granite belt, Birds that are attracted to her extensive garden also become subjects. By focusing on botanical and wildlife art Nola has become more observant and aware. 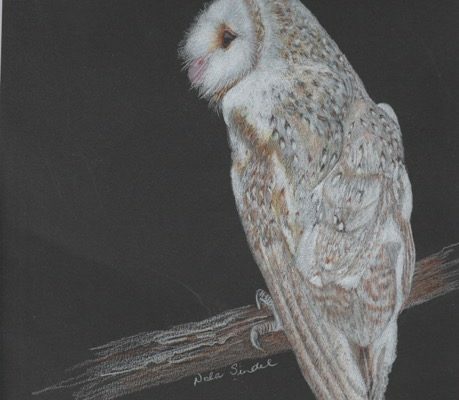 She prefers to work in watercolour, graphite and colour pencil, where fine detail can be added to display the essence of each living species. Recently her interest has included a return to post graduate study in natural resources. 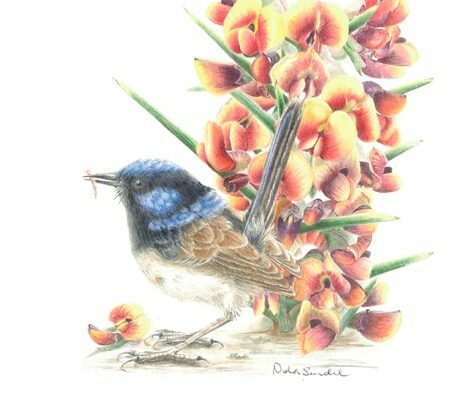 She is a member of the Queensland Botanical Artists’ Society, Queensland Wildlife Artists’ Society and Borderline Artist’s Society.